Cakes attract everyone’s attention on every occasion. So the cake you are going to choose for your celebration must be appealing, tasty, and impressive. 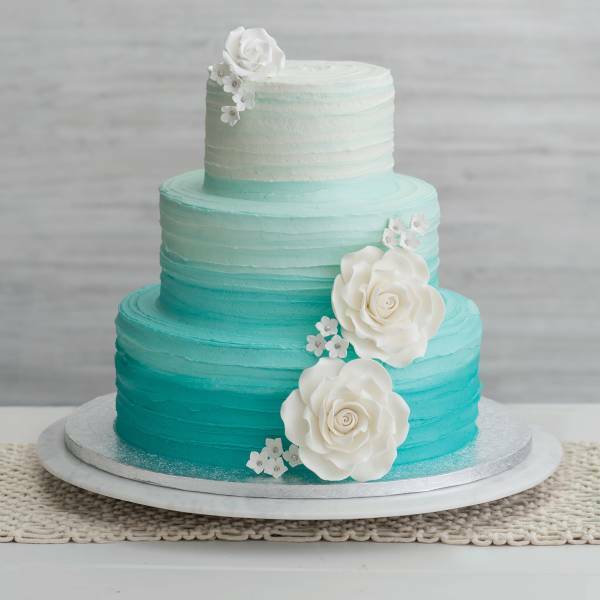 When it comes to selecting the perfect cake for your occasion, it becomes an extraordinarily complex and tough job as it is tough to choose a cake suitable for your occasion. But do not worry, Flowersnemotions guide deals with the seven best cakes that are perfectly suitable for almost every occasion be it a wedding celebration, a birthday celebration, or sending the cake as a gift. Ombre cakes: Ombre cakes are none other than triple chocolate caramel cake. Even the thought of this cake makes mouth- watering. Triple chocolates cakes are loved by everyone, and they are perfect for almost all occasion. 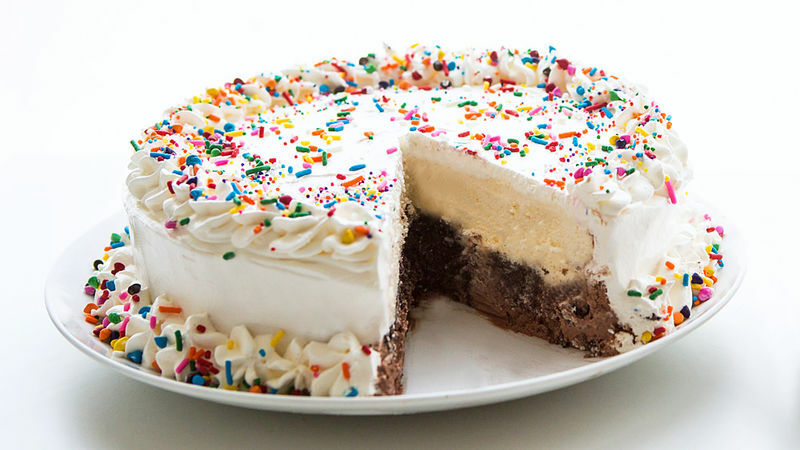 Ice cream cake: Ice cream cakes are just an addition to our layered cakes. And they have literally become a lot popular these days. They can lighten up any celebration. And getting the tasty flavours in these cakes, are9 loved even more. 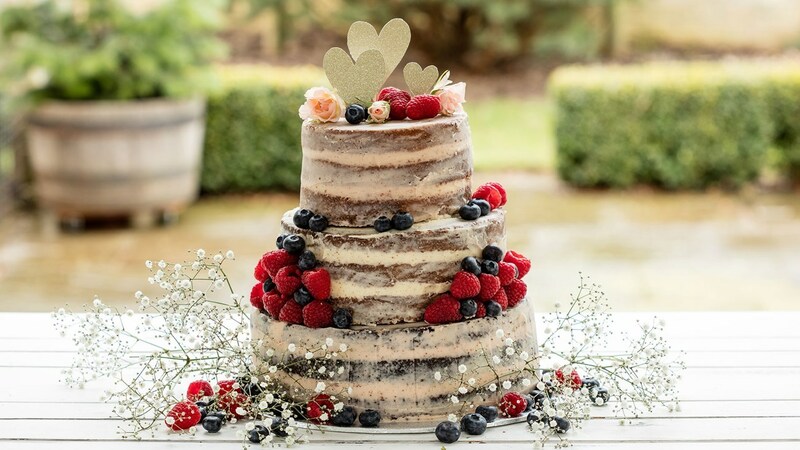 Naked cake: If you are sending them birthday cake to the one who does not like too much sweet buttercream then the naked cake is a perfect choice. They are called naked cakes because they are uncovered, and the buttercream is used in them only to get them sandwiched. They are commonly decorated with berries, flowers or even fruits. 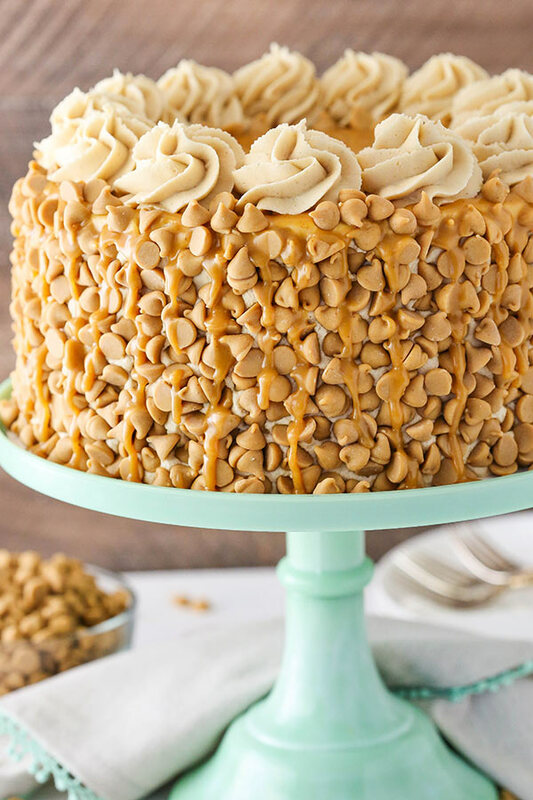 Peanut butter layer cake: Most probably every one of us is obsessed with peanut butter. Getting a peanut butter layered cake is the best choice. They are suitable for birthdays and gifts. 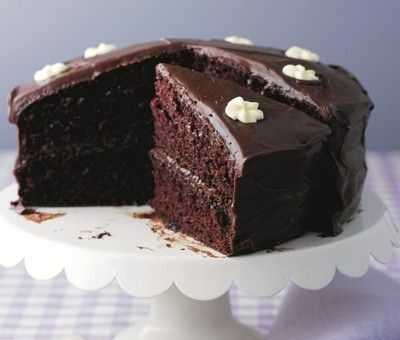 Easiest even chocolate fudge cake: Who does not likes chocolates? Well. All of us do. That is why the chocolate fudge cake is suitable for almost all occasions. And if you prefer white chocolate over dark, then there is an option for white chocolate fudge cake too. 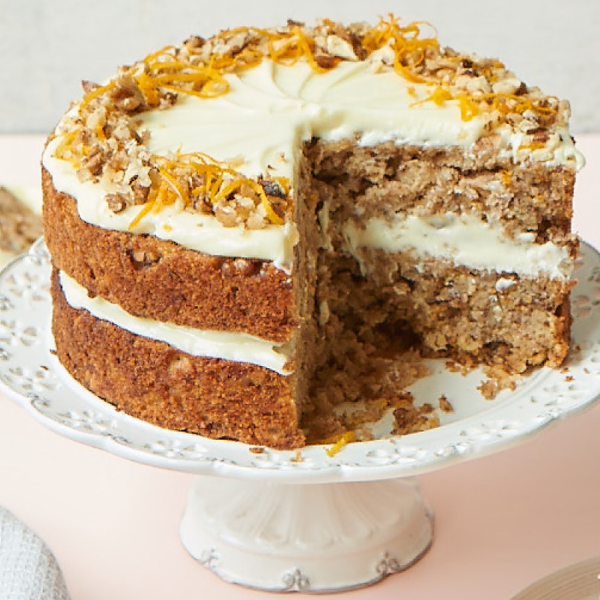 Courgette layer cake: If you have someone who loves veggies, then this cake is perfect for them. This cake is garnished with fluffy cream and beautiful coconut chips. 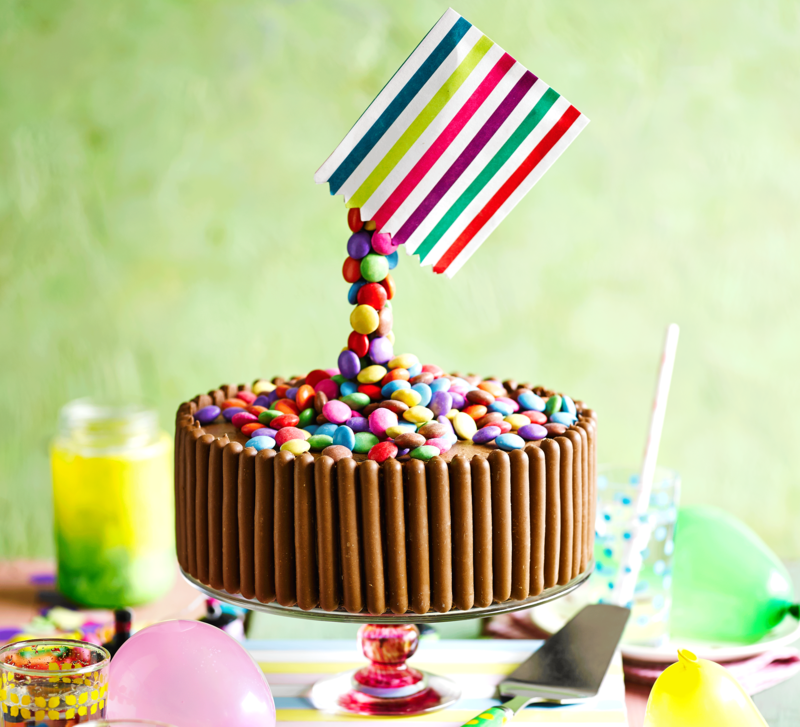 Antigravity cake: These cakes are piled up high with a lot of toppings of sweets. These sweets are stuck onto a hidden stick or a straw, and it looks very exquisite. These cakes not only look impressive but are tasty as well.